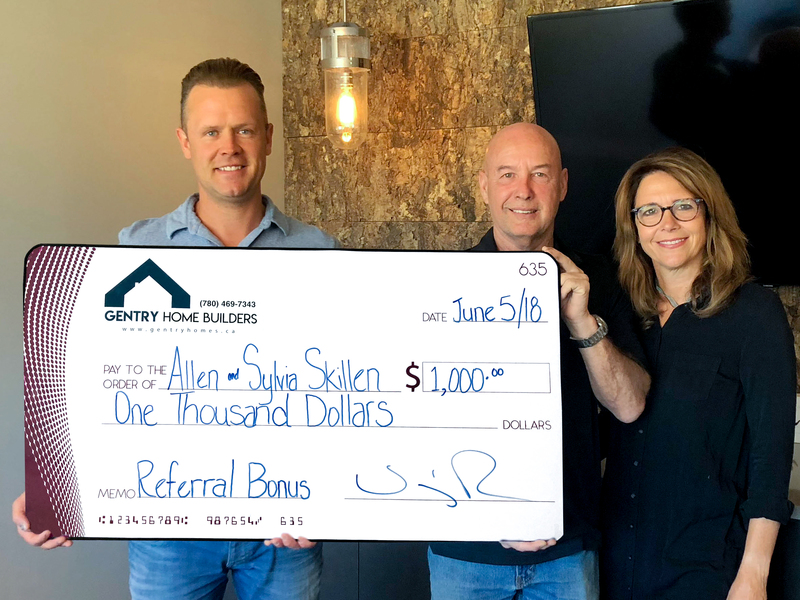 The Gentry Home Builders Referral Program really does pay off. 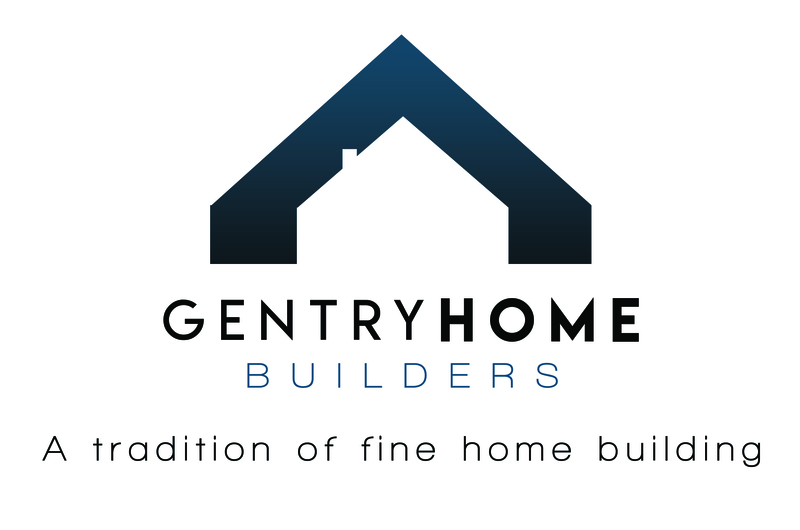 Congratulations to Sylvia and Allen Skillen, who's recommendation resulted in a new client for Gentry Home Builders. The same could be yours! Click here for more details on our competitive client referral program.